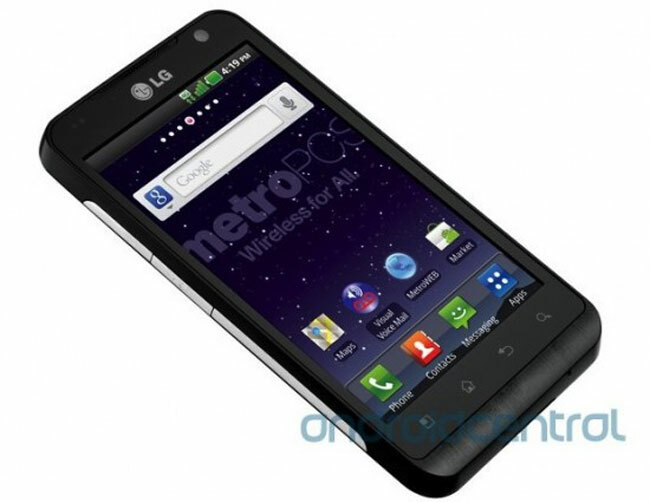 The latest Android smartphone from LG which is headed to MetroPCS, is the LG Esteem, which is a 4G LTE enabled device and it will come with a 4.3 inch LCD display plus Android Gingerbread. Other specifications on the LG Esteem include a rear facing 5 megapixel camera and a front facing 1.3 megapixel camera for video chat, it will also come with a 1GHz Snapdragon processor. The LG Esteem will also come with 512MB of RAM, and a 1500 mAh battery, and it is expected to retail for $349.